New GReddy Front Lip Spoiler for the Toyota “Kouki” 86. Though the company continued to grow, it kept to its racing roots and managed to start developing other parts. Most notably, the company helped develop turbochargers and the market for them in Japan. In 1992, The Trust Company’s race team gained sponsorship, and it was only a matter of time before The Trust Compny would expand to the US aftermarket parts world. Sure enough, two years later in 1994, GReddy, was born. The name GReddy came from the combination of the worlds “great’ and “eddy,” the former chosen for its definition of size, and the latter chosen because it means “a strong swirling wind.” When you put them together, you get a “large, strong swirling wind,” much like the air flowing through an engine. GReddy’s base of operations would end up in Irvine, California, where as a company, it worked with the Specialty Equipment Market Association (SEMA) and local legislation to make performance parts not just tolerated, but street-legal and popular. This trend would be taken to a national level. It was in the late 90s that GReddy would gain popularity in the US. This growth in popularity came just as the company helped consult for the first two installments of the Fast and Furious franchise. Not long after that, performance and aftermarket parts exploded in the US. A Toyota Supra from the first installment of the Fast and Furious franchise. As far as how GReddy’s doing today, they’re a leading retailer of aftermarket exhaust systems, turbo kits, cooling systems, electronics and accessory lines. GReddy is a company that strives to stick to those same racing roots they started with. The company’s racing team competes in many events including the Pike’s Peak International Hill Race. As a matter of fact, GReddy’s doing so well as a racing team and as a company that it’s won SEMA’s Best Import Vehicle three times since 2007 when the competition began. It even won SEMA’s 2015 Best of Show Gran Turismo Award. 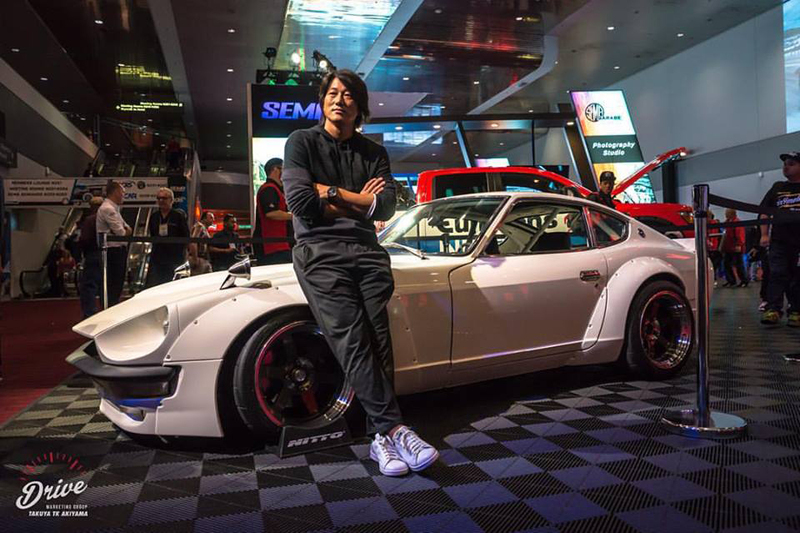 SEMA Best of Show, Best Asian Import for 2015. There’s no question, GReddy’s one of the best retailers out there for performance parts because it’s the brand that got its start on the track. And that dedication trickles into their business with every part you buy. Team GReddy Racing at the track.